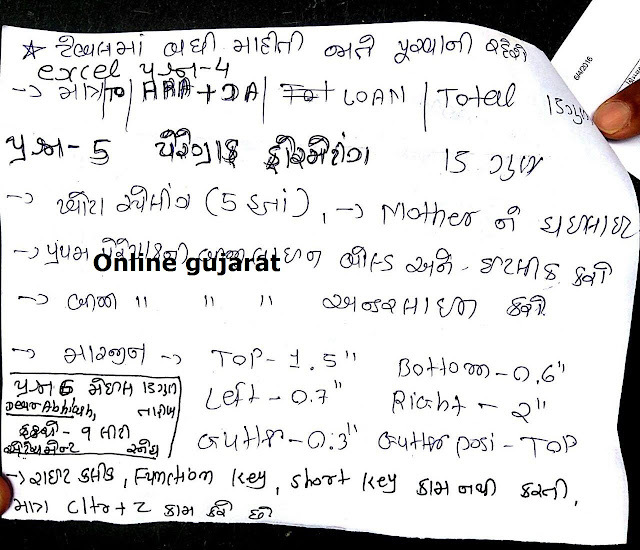 Breaking Updates :- Revenue Talati All Candidates Personal Marksheet Declared On Official Website. GSSSB Revenue Talati Latest Information regarding District Selection 2016. 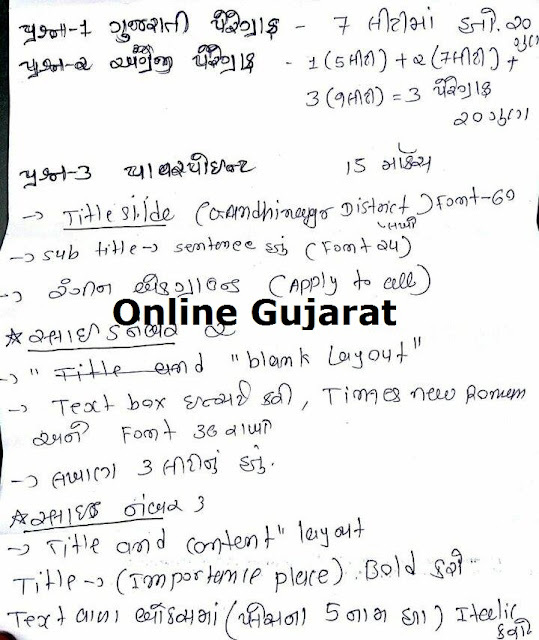 GSSSB Revenue Talati (Advt. No. 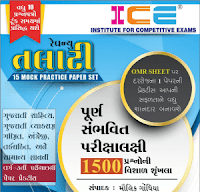 60/201516) Result Declared : Gaun Seva Pasandgi Mandal has declared the result of Revenue Talati exam and List of Candidates qualified for Computer Proficiency Test Part ­ 2. 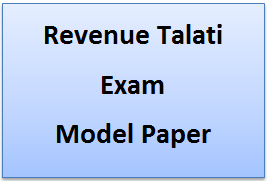 REVENUE TALATI TODAYS COMPUTER EXAM PRACTICAL PAPER. English ma 3 paragraph abdul Kalam vise. 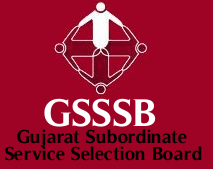 GSSSB Revenue Talati (Advt. No. 60/201516) Result Declared (28­02­2016) : Gaun Seva Pasandgi Mandal has declared the result of Revenue Talati exam and List of Candidates qualified for Computer Proficiency Test Part ­ 2.